Leaving Glacier Bay – KeaPOD 48 | KeaNeato! Leaving Glacier Bay, Alaska, USA, 2 July 2010. I like the way the ripples mimic the topography. Photo by keagiles. 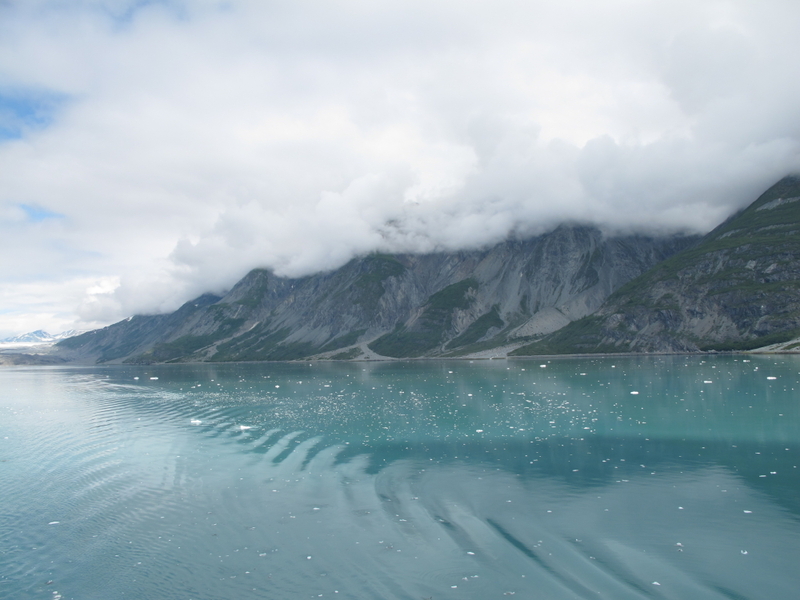 This entry was posted in beautiful, Nature, POD (picture of the day) and tagged Alaska, Glacier Bay, photography. Bookmark the permalink.